Augusta Savage or Augusta Christine Fells was born on February 29, 1982. 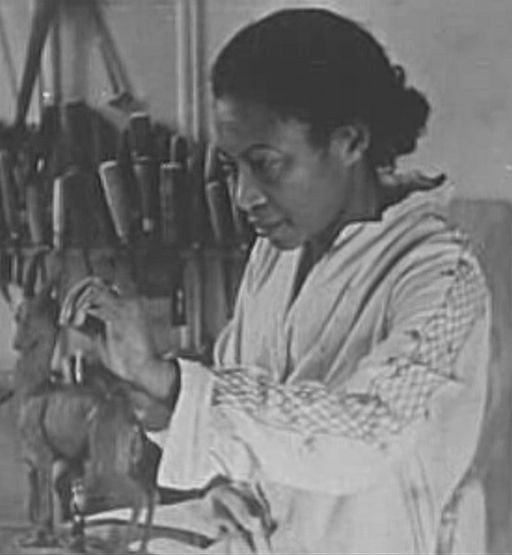 Being born in Green Cove Springs, Florida, she had plenty of access to natural clay, which she fashioned into different art forms as a child. She particularly loved making animal figures out of the natural clay. Her father, who served as a church minister was not happy with her activities, so he did everything he can in his power to stop her from doing art. Augusta on the other hand never stopped. In 1951, her family moved to West Palm Beach, Florida. Compared to her old home, there weren’t a lot of clay in this area. But because Augusta was determined to pursue her love for sculpting clay, she searched materials, and asked one local potter to the next. She succeeded and made different kinds of figurines. She brought them to the county fair and won a prize. She even got the attention of George Graham Currie, who motivated her to study art. She encountered so many hardships in Jacksonville, Florida while she worked on her career, so she moved to New York City in 1920s. It wasn’t easy to pursue this kind of career as she struggled to make ends meet. She got admitted to Copper Union to study about art. She earned a scholarship as well as stipend while studying in this school. Augusta finished her course earlier than the average students, earning admiration from the school’s students. In 1923, she filed an application for a specialized summer training program in France. Despite her great portfolio, her application was declined because of her race. She sought the help of local media to have the admissions committee’s act of racial discrimination. The story made headlines but it did not change the admission committee’s decision. However, one of the committee members asked her to furnish her skills in his own studio. 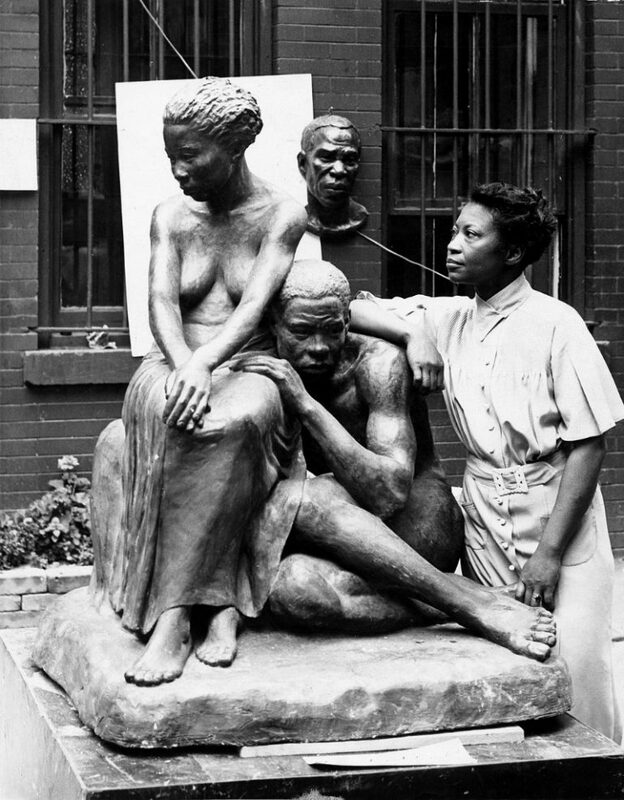 This helped launched her career as a portrait sculptor, offering her opportunities to make the bust of some very iconic African-Americans, including Marcus Garvey. This earned her a very good reputation in the African-American artistic and literary movement in the 20s and 30s. Savage had an opportunity to further study art abroad. This experience helped her hone her skills and make the Gamin, a bust of her nephew that earned her a Julius Rosenwald Fellowship in 1929. She continued to receive more instructions and continued to learn despite being discriminated abroad. During the Great Depression, she returned to the United States of America where she taught art and founded the Savage Studio of Arts and Crafts. Apart from keeping herself motivated to reach her dreams and pursue her passion, she also helped fellow African-Americans like Norman Lewis and Jacob Lawrence. She also reached out to the Harlem Artist’s Guild and the Works Project Administration to assist students in find work. Savage was diagnosed with cancer and she spent the rest of her years teaching children about art in summer camps. She died on March 26, 1962 in the city of New York.